Apple releases Mac OS X 10.6, “Snow Leopard” for their Macintosh computers. 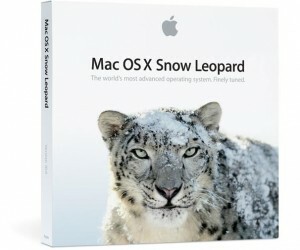 Snow Leopard was an important release as it was the first to drop support for PowerPC-based Macs and focus optimization for the Intel processor-based Macs. The networking protocol that Apple had used since the 1980’s, AppleTalk, was also discontinued in Snow Leopard. AppleTalk was the first true plug-and-play networking protocol and during its heyday in the late 80’s, AppleTalk was the most widely used networking protocol in the world.